The last month of summer is going to be full of different game releases, so you will have a lot of chances to try yourself in new games. We prepared a list of the best August game releases for you and are sure that everyone will find something interesting in it. Payday 2 game is a first-person shooter, in which you will have to organize different heists and robberies. This project is a sequel to Payday: The Heist game that was released in 2011 and was rather successful. However some fans complained that the robberies were very similar to each other, so in Payday 2 the developers promised to create random scenarios of missions and provide lots of various heists and kidnappings. 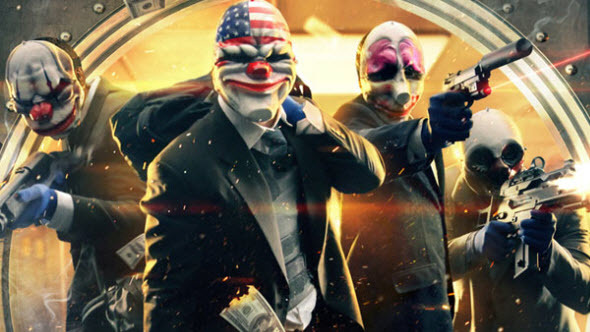 Payday 2 game will be released for PC, Xbox 360 and PS3 on the 13th of August. And if you are still hesitating whether to buy it or not, watch the first Payday 2 trailer and read the game's details in our previous publications. 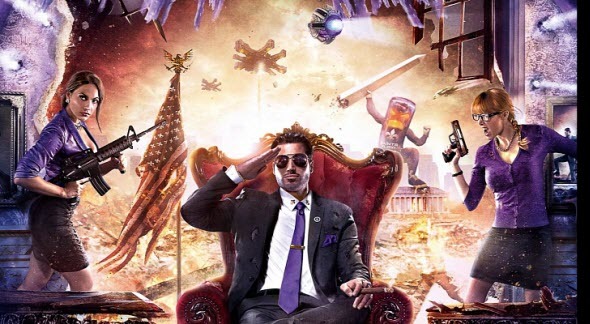 Saints Row 4 game is one of the craziest projects in modern gaming. In this action-adventure you are playing a role of street gang's leader, who suddenly becomes the President of the United States. Moreover, the aliens are attacking his motherland and his people, so our chief of the country will be fighting against them. In Saints Row 4 you will meet very scabrous humor, because of which the game was forbidden in Australia, super-powers and super-weapons. By the way, one of the guns is demonstrated in this trailer. Saints Row 4 for PC, Xbox 360 and PS3 will be released on the 20th of August in North America and on the 23rd of August in Europe. Tom Clancy's Splinter Cell: Blacklist is an action-adventure with stealth elements and the 6th instalment in its series. In this game you will be playing as Sam Fisher - the leader of the governmental team that fights against the terrorists. In Blacklist Ubisoft decided to expand the gameplay features and added an interesting function - Killing in Motion. As you may guess from the feature's name, it allows you to shoot while you are running. 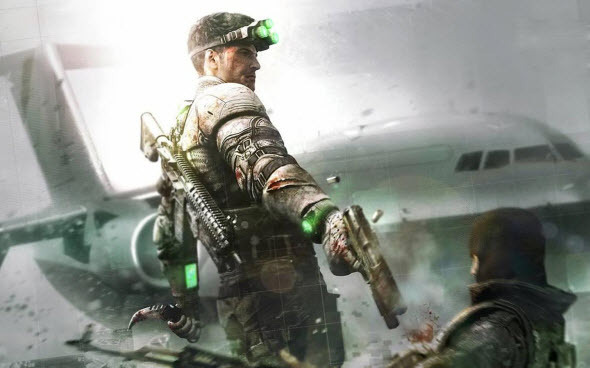 Tom Clancy's Splinter Cell: Blacklist will be released for PC, Xbox 360, PS3 and Wii U from the 20th to 23rd of August. The version for Japan will be available in September. And already now you can look at the game's screenshots in our previous article. Killer is Dead is a mysterious action with hack and slash elements, in which you will be playing a role of brilliant murderer. This project was developed by Suda51 - famous Japanese game designer, and the main topics here are love and death. The events of Killer is Dead game take place in the near future. The protagonist fights against the most dangerous criminals, using his sword and a cyber arm that contains lots of different weapons. Killer is Dead game will be available today, on the 1st of August, but only in Japan. The other regions will get this console game on the 27th of August. 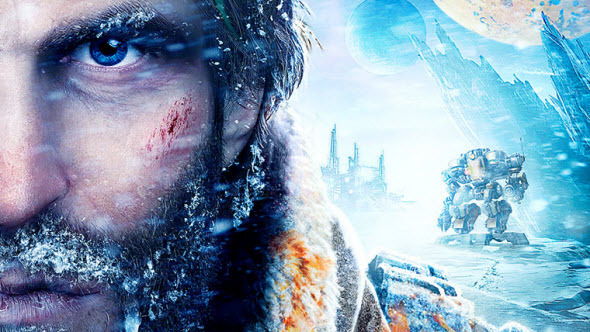 Lost Planet 3 game is a first-person shooter and a part of the famous series. The events of this project take place long time before the plot of the previous instalment. Here you will have to go to the icy E.D.N.III planet, where you will be extracting minerals and sending them to Earth. But the Akrids - the creatures that live here - don't want to see you, and you will fight against them using drill and claw - the only tools you have. How it will look like, watch in the gameplay trailer that was published in June. Lost Planet 3 will be released on the 27th of August in North America and on the 30th of August in Europe for PC, Xbox 360 and PS3. 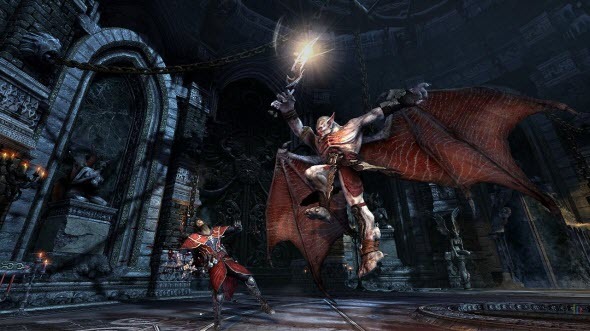 Castlevania: Lords of Shadow is an interesting action-adventure from Konami that was released in 2010 for consoles. This month the game will get the PC version that is going to be really awesome. The events of Castlevania: Lords of Shadow game are set in the fantasy world that looks like the Middle Ages. Here, the main weapon of the main character is the Combat Cross, but also you can use Knives and Holy Water. Moreover, each weapon can be customized. Castlevania: Lords of Shadow for PC will be released on the 27th of August.